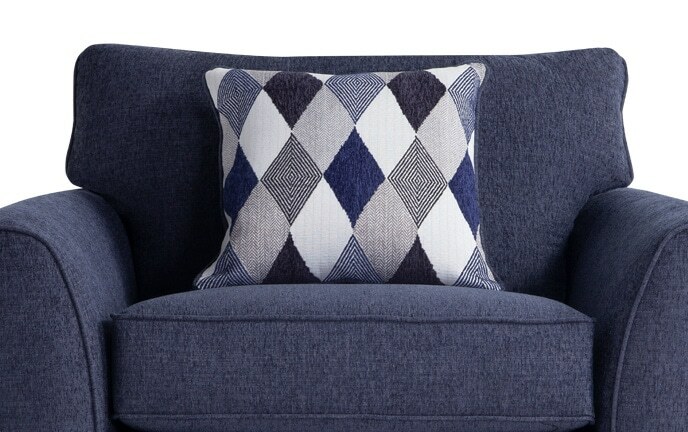 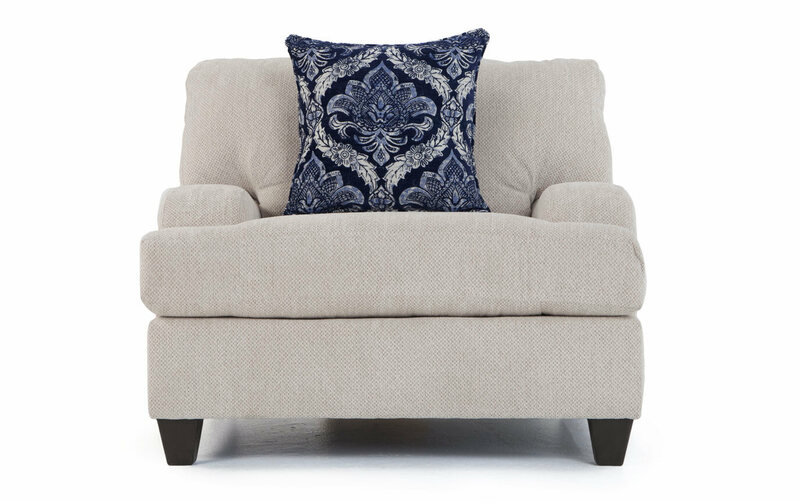 There's enough room on my Hamptons Oversized Chair for you and your furry friend! 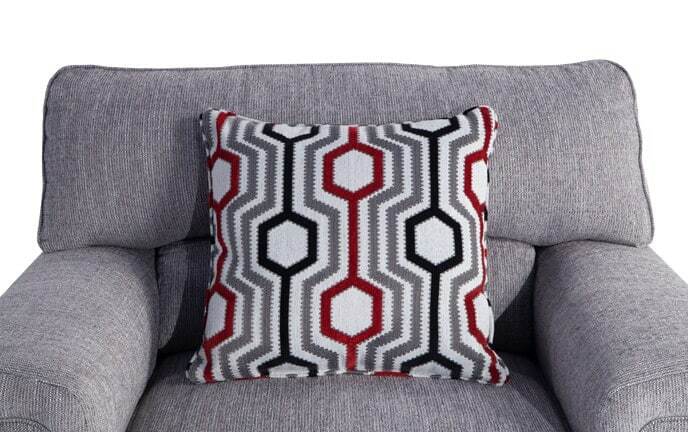 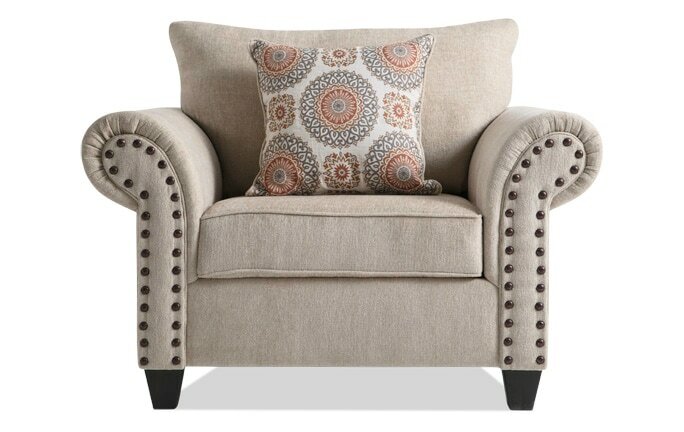 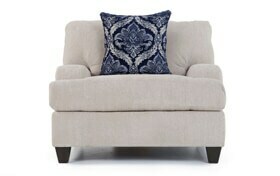 A stylish accent pillow adds a pop of color to this neutral chair. 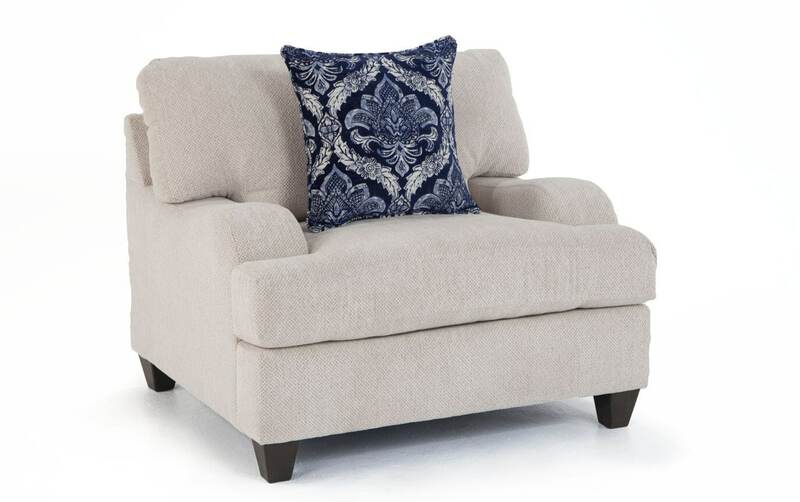 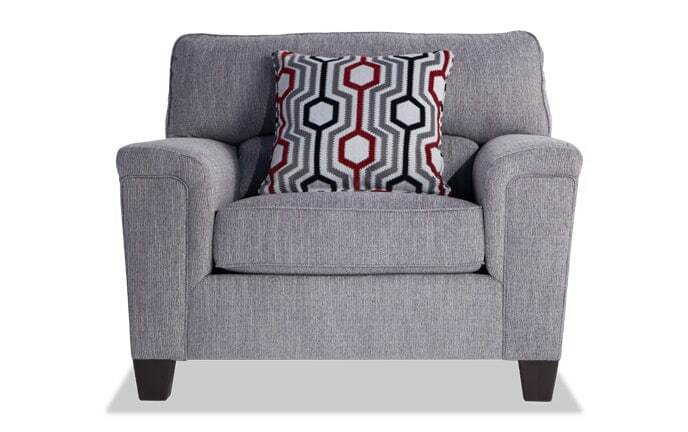 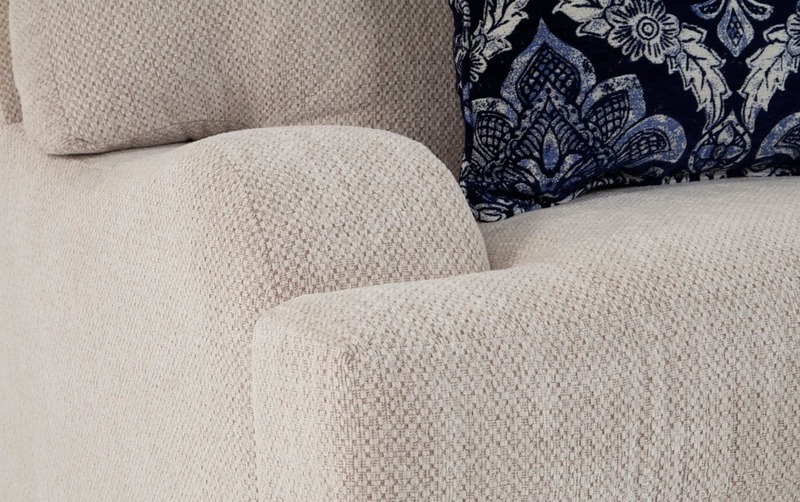 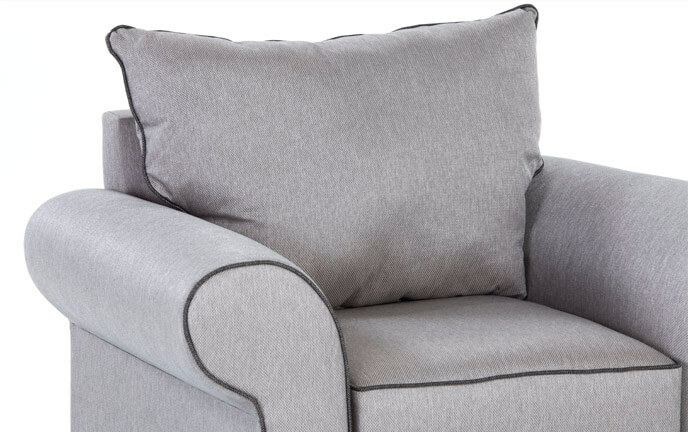 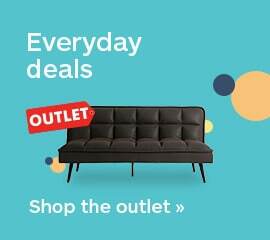 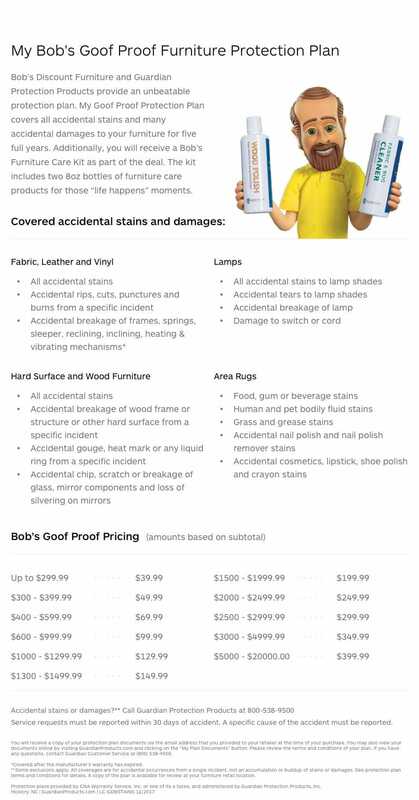 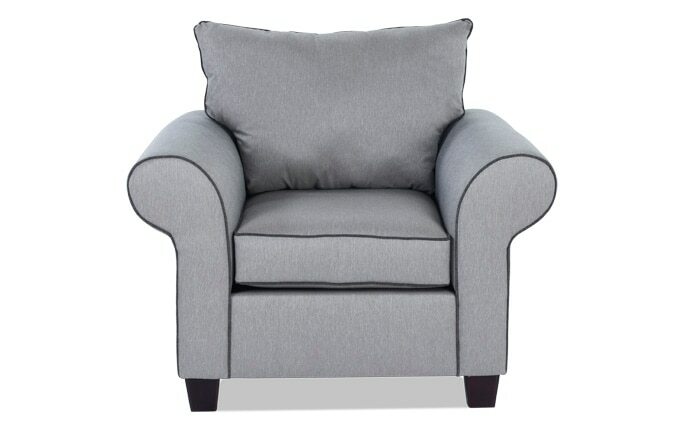 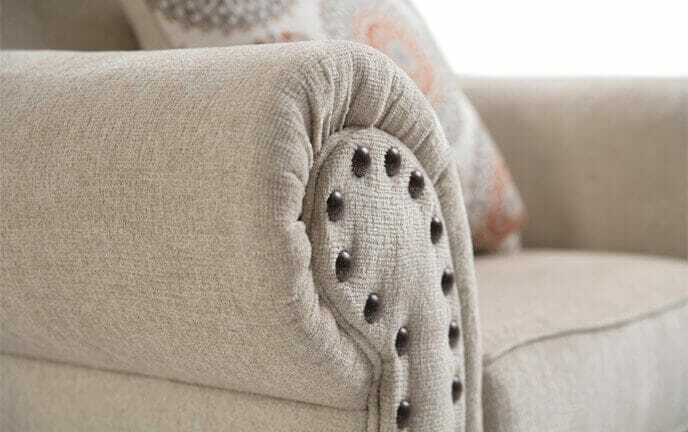 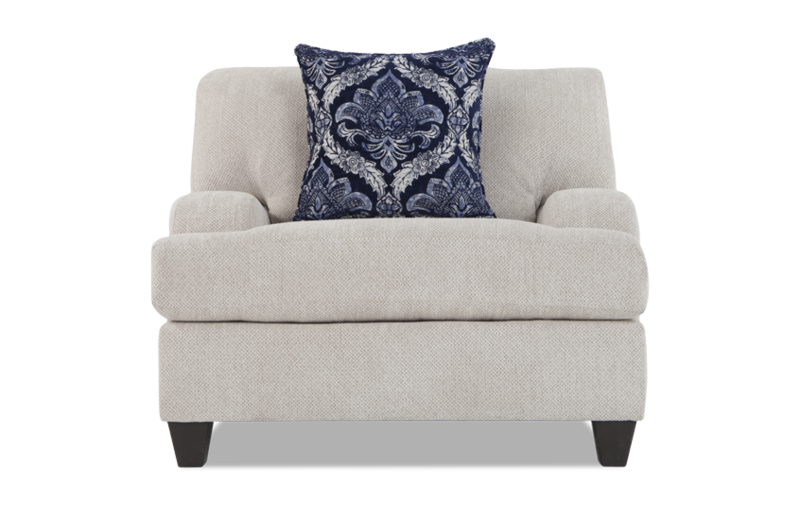 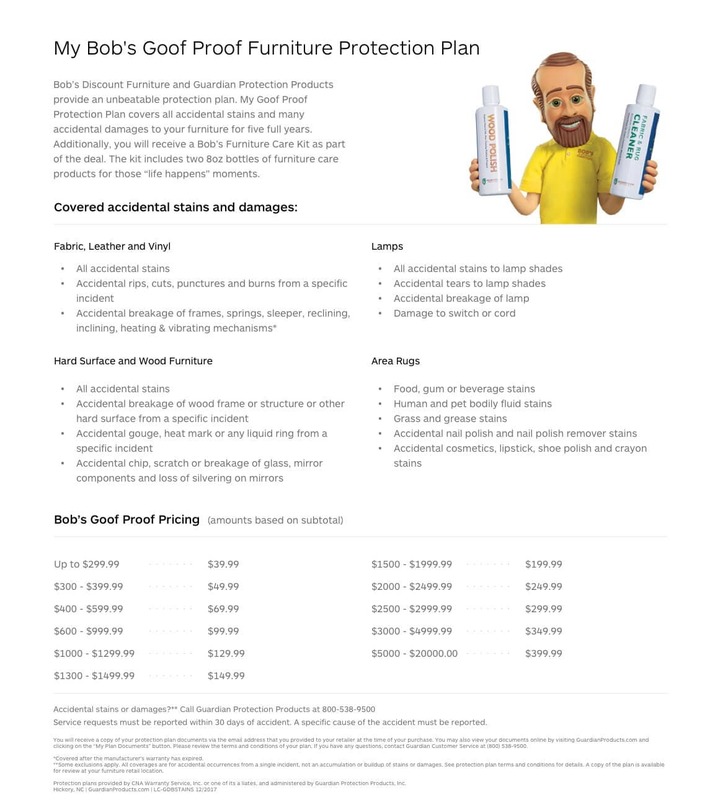 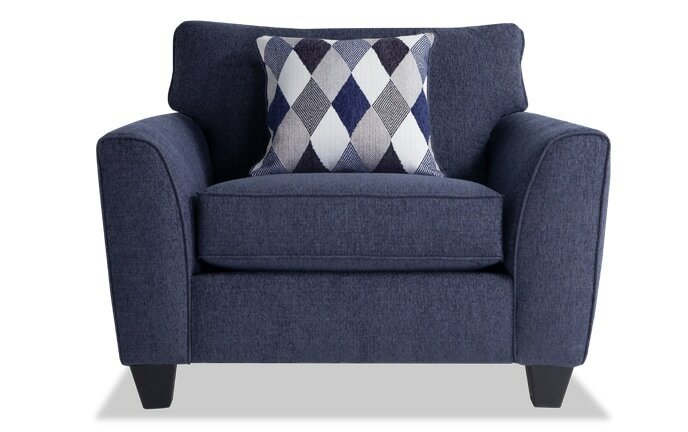 Bob-O-Pedic Memory Foam Seating and curvy transitional English arms enhance the comfort.